African Sky Safaris & Tours is a small, highly experienced African tour operator based in South Africa. Since 1998 we have successfully acted as a world-class tour and safari operator in South Africa and the other countries in Southern Africa. We are small and very knowledgeable and have no aspirations to grow much and become a large impersonal company. Our office is based in Pretoria, the capital of South Africa, from where we co-ordinate safaris and tours conducted by us as well as services where we are tasked with the logistical arrangements. Our tour and safari guides are based in various areas of Southern Africa, from Cape Town in South Africa to Livingstone in Zambia. 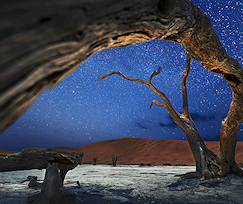 African Sky strives to bring you a unique and memorable Southern African travel experience through our expertise and our commitment to ensuring that each of our clients depart from Southern Africa with memories of a wonderful adventure in one of the world’s most remarkable areas. We are members of the Southern African Tourism Services Association (membership number 1145), and subscribe to their code of conduct. 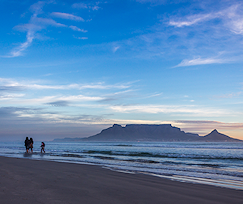 Each member of our team has many of year's experience in the Southern African tourism industry. The cheapest option rarely offers the best value for money. We strive to offer you value for money and an unforgettable experience in Africa. Riaan is a graduate of the University of Pretoria's School for Economic and Business Sciences. 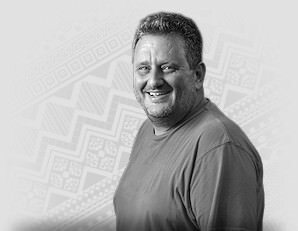 He has over eighteen years experience in the Southern African tourism industry and spent two years in Europe and the United States. There he acquired an understanding of the perceptions and expectations of foreign visitors to South Africa. He founded African Sky Safaris & Tours in 1998. 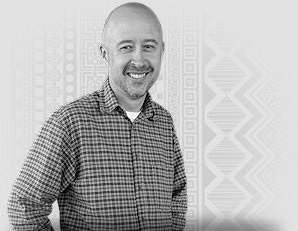 Andrew spent around ten years as a tour and safari guide before taking an office position, first as a sales consultant and then as the Sales Manager of African Sky Safaris & Tours. 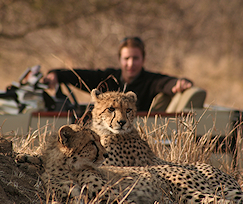 Andrew has extensive knowledge of all matters pertaining to photographic safaris and tours in Southern Africa. 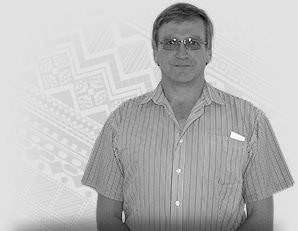 He is able to expertly assist with all questions relating to your tour or safari. Wildlife photography is his hobby and passion. Samantha owes her love for nature, art and the great outdoors to time spent on childhood holidays in the dramatically scenic landscapes of the Garden Route and various musical tours to the culturally vibrant city of Cape Town. Her administrative tasks are predominantly to ensure that all of the accommodation reservations are made and managed in the most efficient manner possible. Rentia is a perfectionist who ensures that the office administration and general filing work is done with the precision of building a space shuttle. She maintains a comprehensive filing system which enables the rest of our team to always have the necessary documentation and information at their finger tips. She also ensures that all necessary legal documentation is filed in the prescribed manner. Lisa discovered her passion for the written word at a very tender age. Born in Canada to South African diplomats and raised briefly in Los Angeles, Lisa has a restless spirit and considers herself an avid adventurer. She grew up in a family with a deep love for nature. The de Klerks enjoyed annual safaris since she was a toddler. 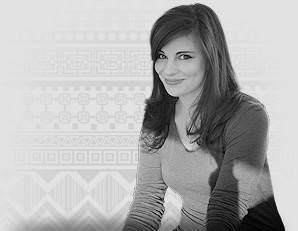 Lisa completed her Honors in Journalism at the University of Pretoria in 2013. JP is responsible for the African Sky website as well as the social media sites, including our official Facebook page and YouTube channel. In addition to these tasks, he also works with video content relating to safaris, tours and wildlife. 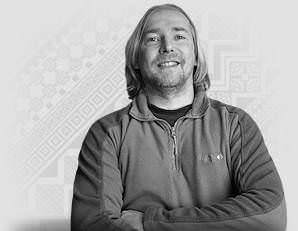 He has spent much of his working life doing graphic and website design, HTML, CSS and Flash animation. He joined the office team at African Sky in 2012 as the Webmaster. Amanda has been a national guide for more than ten years. She is an extremely knowledgeable and experienced guide and can shed light on almost any topic, from the history of the region to the cultures of the various tribes, and even the habits and behavior of mammal species. Amanda will enrich your experience in South Africa, Botswana, Namibia and Zambia. She is an exceptional hostess. Andre is an experienced tour guide who has been leading safaris and tours for African Sky for more than eight years. The depth of his knowledge on Southern Africa is nothing short of astounding, as any client who has toured with Andre will bear testimony to. 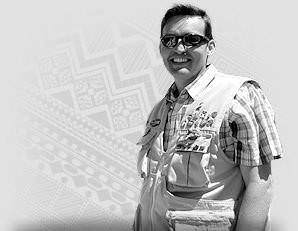 He is registered as a national guide with the relevant authorities and is an expert in virtually all areas involving travel in South Africa and Namibia. 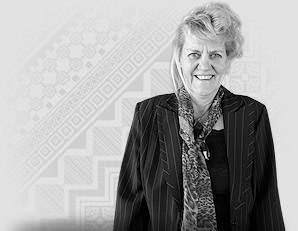 Mary-Anne's experience in the Southern African tourism industry spans a period exceeding twelve years. She has a three year diploma in travel and tourism management and has guided extensively in Southern Africa. 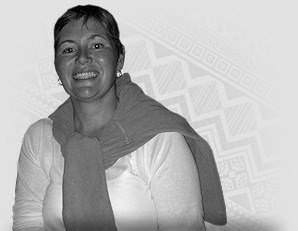 She is experienced in leading tours in South Africa, Botswana and Namibia. Mary-Anne is a keen photographer and enjoys sharing her knowledge on the great and small elements. Alida grew up on a farm in the African country of Zimbabwe. She accompanied her family on numerous safaris in Zimbabwe, Botswana and Zambia from a very young age, fostering a love and understanding of nature. She has since turned her love for Africa into a career as a tour guide - a position that allows her to share her passion and knowledge of the beautiful countries in Southern Africa. 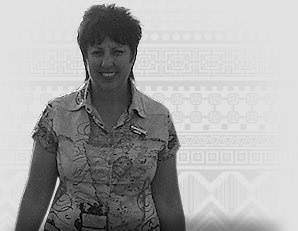 Suzette started in the industry in 1998 part-time and completed all the relevant courses to become a national tour guide. She has been a national guide since 2000 and has a passion for traveling. 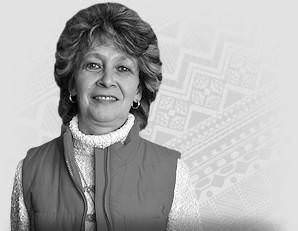 Suzette grew up in Limpopo, but is currently based in the Overberg region not far from Cape Town. 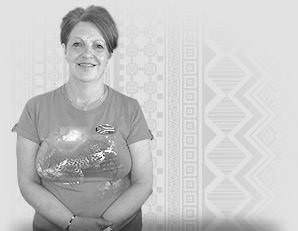 Suzette is an excellent hostess and a very knowledgeable guide who is sure to add greatly to your enjoyment of South Africa. 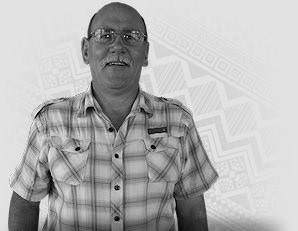 Willem Heckroodt is a registered part-time national tour guide with a deep love for wildlife and the wilderness areas of South Africa. Willem's time providing night tours at the Pretoria Zoological Gardens has endowed him with a wealth of knowledge about the mammals and birds of South Africa, which makes him a great asset on a safari to one of the country's many national parks. 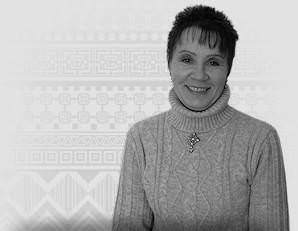 Carmen has more than thirty years' experience in the international travel and tourism industry. She has worked as an international tour guide for twenty years and, in her words, has traveled over 3 million kilometers through Southern Africa with travelers from across the globe. Carmen loves nature and learning more about other cultures. She is able to offer tours in English and Dutch. Ludwig has been working as tour guide for 7 years and comes from the service industry, where he worked as an assistant manager at a hotel. Here he discovered his love for people and tourism. Ludwig is qualified to tour in the Western Cape and enjoys the Garden Route region very much. 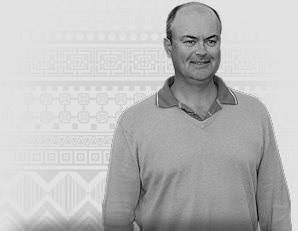 He is particularly passionate about the wine and food of the Cape, especially wine tourism. 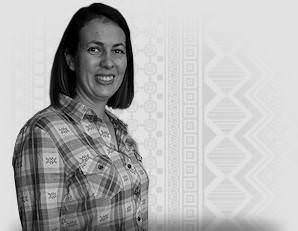 Nicolene Vermeulen is a national tour guide and a faculty head and lecturer in tourism at Boland College in Stellenbosch. 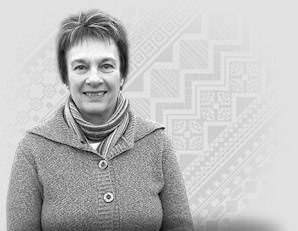 She has published two books about tourist destinations on South Africa's N4 and N5 roads, and is one of the best tour guides available in the Western Cape. Nicolene is a thoughtful hostess and passionate about sharing the bounties of the Cape with visitors from all over the world. 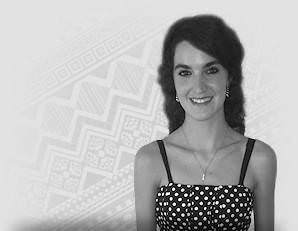 Sarah is a vibrant, dynamic individual who has been involved in tourism since leaving school. She loves the outdoors and is a keen mountain biker. Sarah harbors a special interest in wine and nature and often spends her free time enjoying both. She considers herself to be an eternal optimist and loves the challenges of being a guide - a position that consistently enables her to learn more.